I recently had a teacher comment on a blog post and ask several questions about interactive writing, so I decided to address them in a post. It takes an extensive amount of teacher modeling and student participation to get young children to learn to see themselves as writers. Shared and interactive writing, both in small and large group, are two ways which allow young children to participate in the writing process while also offering a high level of support. Create lists in small groups or ones written in whole group over a series of days. I wrote the letters I wrote in one color and the ones my students wrote in another color. This allowed me to introduce them to phonetic rules. 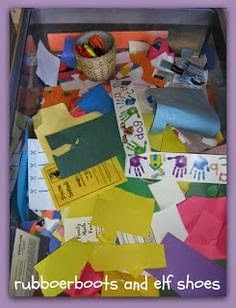 As they grew as writers I had them write more of the letters and any letters and sounds they heard or knew on their own. This way I knew what sounds and letters I gave them and what they wrote on their own. I used these pieces during parent conferences so it helped in showing parents where students were in the writing process. 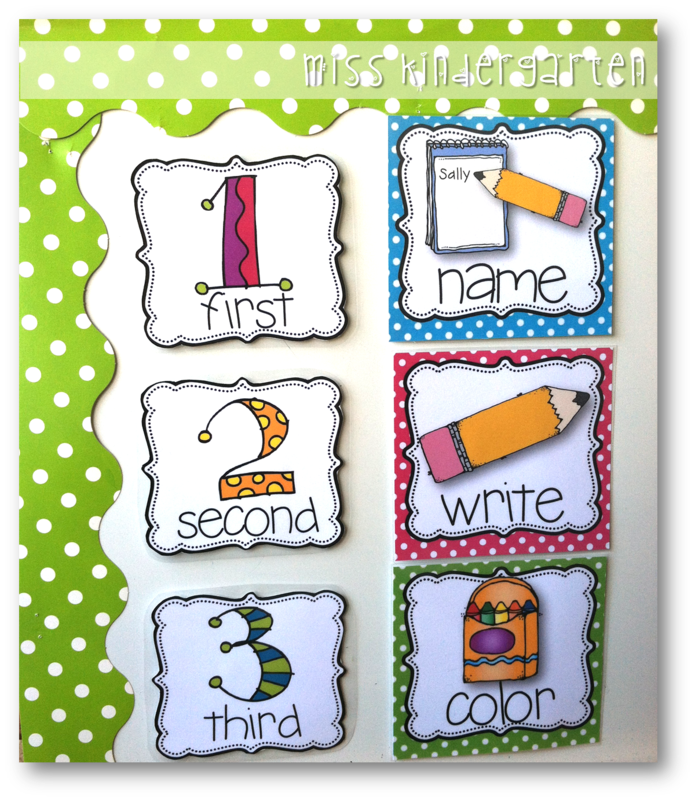 Add labels and write sentences together on sentence strips. **Independent writing alone will not engage students in the writing process, teach them how to write, or prompt them to see themselves as writers. Shared and interactive writing can provide a powerful and much needed model of how the writing process works as well as examples of the many reasons we write. Shared and interactive writing are collaborative processes, meaning the students are involved in what is written, how it is written, and even in the writing itself. All of the aspects of writing, including craft, conventions, and process, can be demonstrated through shared and interactive writing. The more young children experience these types of writing, the faster they will want to write for themselves. Write poems together. Students can generate words and ideas and "share the pen" with you. 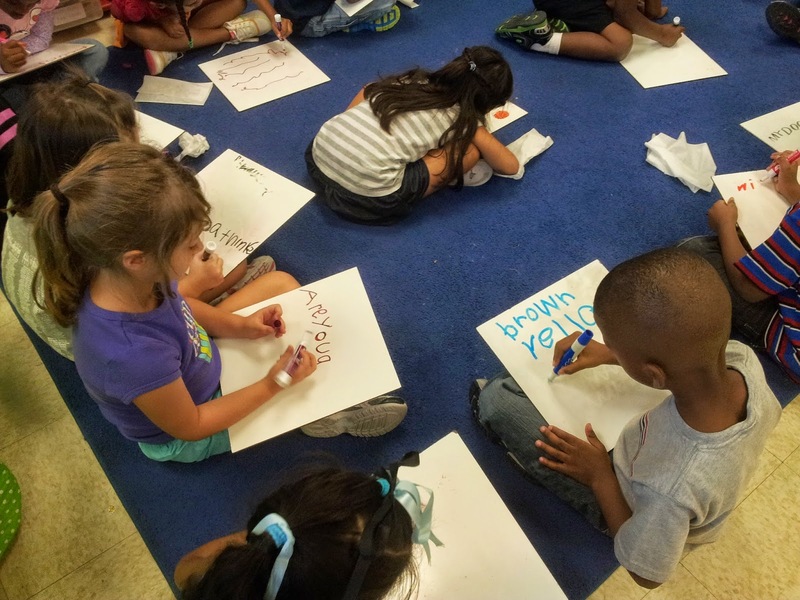 Young children need to write multiple times throughout the school day. Besides setting aside time for independent writing, drawing, and bookmaking, you also need to make time for shared and interactive writing. 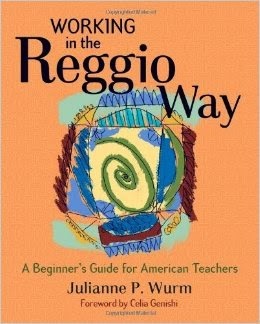 In shared and interactive writing, the teacher and the students compose and write a text together. The text is then made available for students to read. Students love to go back to these class composed pieces and read them over and over again. Morning message, experience stories, and predictable charts are great for this. Write to tell about something you have learned or read about. **IMPORTANT TIP** Be choosy when you have children come to the easel or chart to write. You do not want writing the message to take too long. Decide on a few places in the text where student contributions will be relevant and add value to the learning. Start by writing short lists or single sentences. In my own classroom I gave every student a dry erase board and marker during interactive writing. This allowed every child to practice writing, not only the child I called to the easel. As the student who was called up to the easel wrote a letter or word, so did the students still sitting on the carpet. 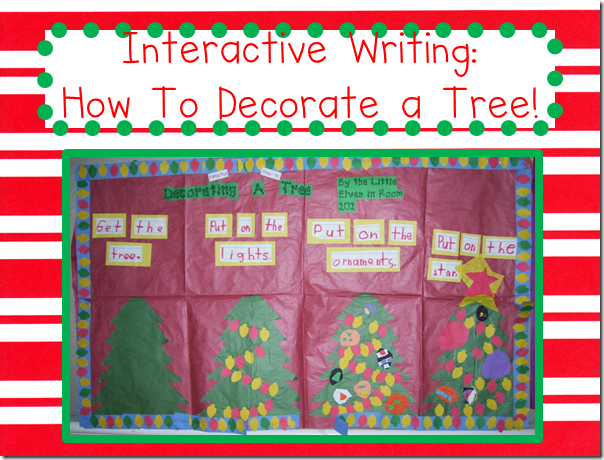 For more tips on implementing interactive writing in the classroom, visit Kim Adsit at Kindergals and check out her post "Here Comes Interactive Writing." -Draw and write about their experiences. -Draw things they like such as foods and label them. 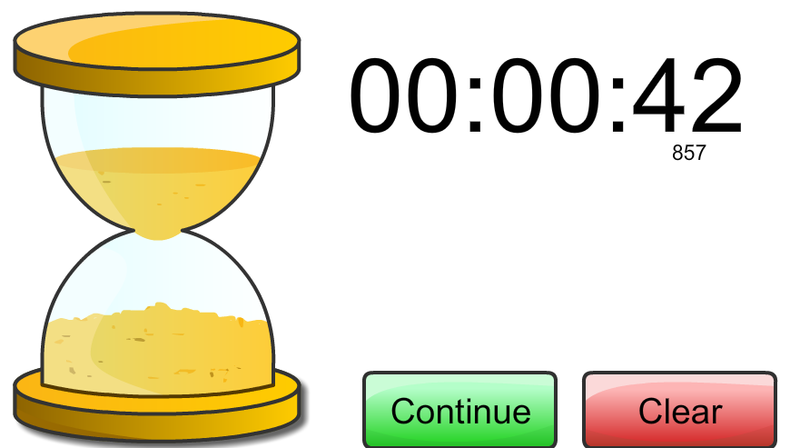 -Make up stories and draw pictures to represent the sequence of events. -Use different aspects of print such as speech bubbles, punctuation, and titles. 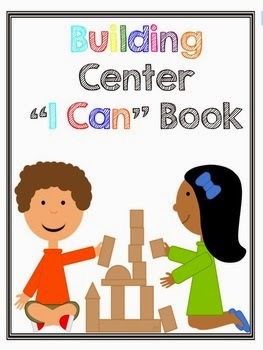 -Construct menus, receipts, signs, and other functional items for centers they are working in. -Write notes and letters to each other. 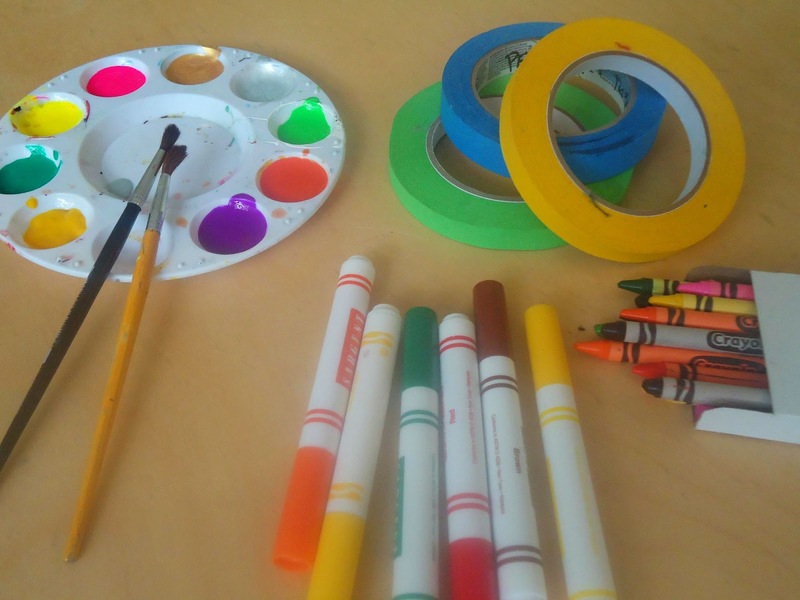 -Draw, label, and invent writing to tell about their scientific observations and discoveries. Write in response to read-alouds and to compare things. 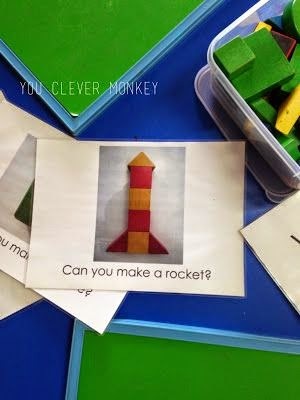 -Draw or paint pictures about what they learned about a topic. -Label pictures or talk to others about them. -Draw speech bubbles to represent characters talking in a story. -Draw and write about the most exciting part or ending of a story. -Write to tell an interesting fact or something about what they have learned. -Make a book that tells a story, describes and experience, or that provides informational text they have heard read. Last week I attended the NAEYC conference in Dallas and had the pleasure of meeting Debbie Clement from Rainbows Within Reach. 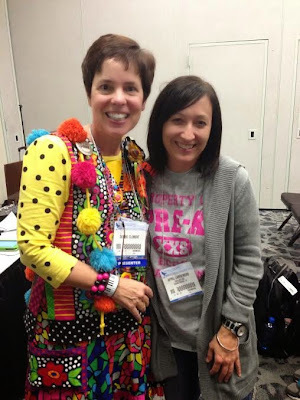 It was so exciting to meet a fellow blogger in person!! I had a great time in Debbie's session singing and moving to songs that help little ones learn to form the letters and strengthen their fine motor skills. 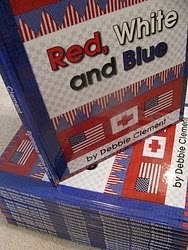 One of my favorite songs that Debbie shared was her book Red, White, and Blue. This song was written by Debbie in the immediate aftermath of 9-11. It is a simple song that is perfect for instilling a sense of patriotism and American pride in your little ones. The song is perfect for a study and celebration of Patriot's Day, Constitution Day, Veteran's Day, Memorial Day, and Flag Day. I hate that I missed getting this post out earlier because the song/book is a great resource for teaching your kids about Veteran's day. The picture book version and the digital download are both available at Debbie's TPT store. Click here to check out the book version on TPT. Click here to check out the digital download version on TPT. 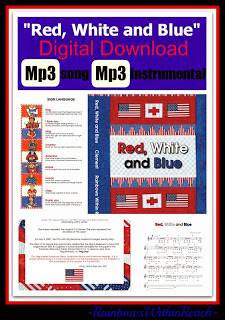 This unit is a 'zip' file that includes the original song "Red, White and Blue" in Mp3 format in two versions. The first variation includes the sung vocals by Debbie Clement against a choral backdrop including both children and professional vocalists. 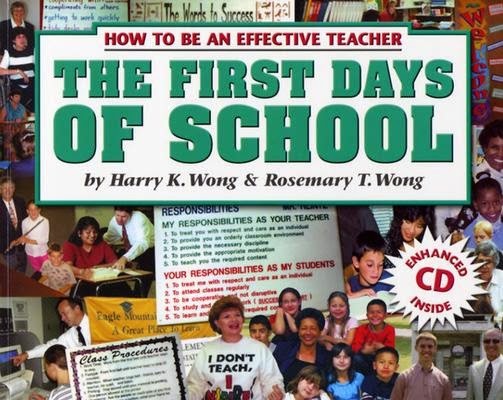 The second version is instrumental only and is included to accompany students to sing in performances or to be used in a song-writing workshop setting. Also included in the file are other materials to support the performance of the song, including both a chart of sign language of the lyrics of the song, a chart for music notation including the chords and a set of flag facts. Check out this cute group of preschoolers singing Red, White and Blue on You Tube. 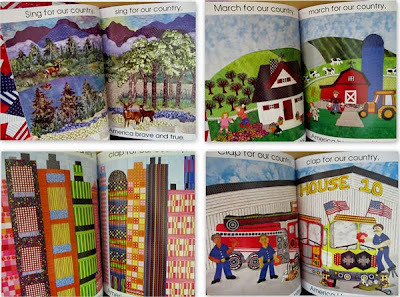 You can also find a wide variety of patriotic Art projects created in response to the song and book at RainbowsWithinReach. I am so excited because Debbie has offered to give away a digital download copy of Red, White, and Blue to 5 lucky bloggers. All you have to do is comment below and leave your name and email address. The first 5 people to leave a comment and contact information will win the download. 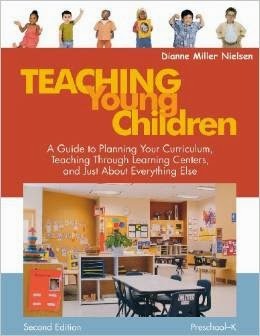 I just spent the last several days at the NAEYC conference. I attended several sessions on behavior and classroom management. I think many of us would agree that this is an area where we can always use help, always grow in, and that no one answer or strategy applies to all children or classrooms. 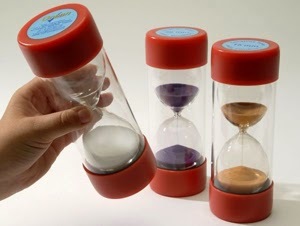 This post is going to focus primarily on understanding children's sense of time and using time out effectively. 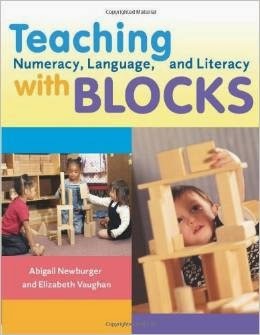 It will conflict with my follow-up posts related to self-regulation and conscious discipline, but I decided that was ok because we all need a toolbox full of tools rather than just one single tool and many of you are already using time out, so I wanted to offer some suggestions and ideas for you to think about in relation to it. 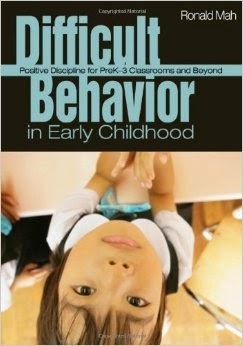 Some of what I discuss below came from the book Difficult Behavior in Early Childhood: Positive Discipline for PreK-3 Classrooms and Beyond. 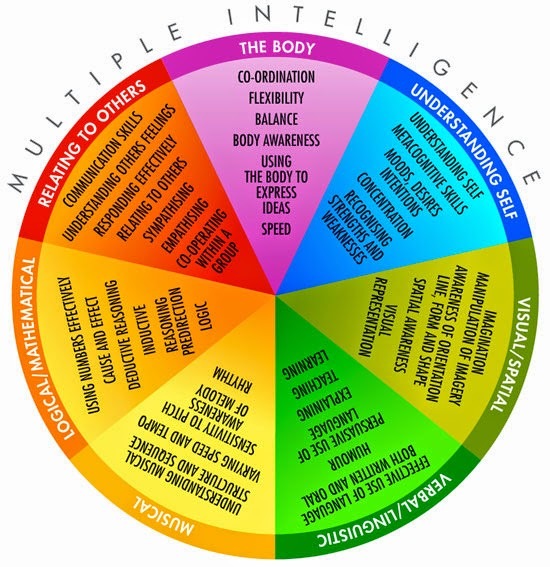 Young children's developmental sense of time is situated in what is immediate and relevant to their lives. What is occurring in the present is relevant. What is not occurring presently might as well not be happening at all. 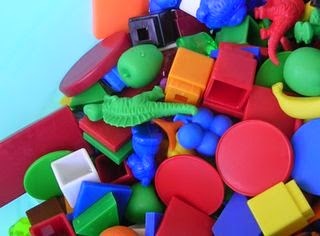 For young children, without a framework to organize and store memories, it is challenging conceptually to recall past experiences and anticipate future consequences. This makes it difficult for children to find motivation to repeat or avoid desirable or undesirable behaviors and their consequences. Motivation for young children that is meaningful is what aides or impairs them in their immediate circumstances and immediate present. Good teaching and a positive discipline remind children of past choices and lessons learned from realizing that the consequences of behavior reach into the future in foreseeable and manageable ways. For example, you might say, "Abby, calm down. 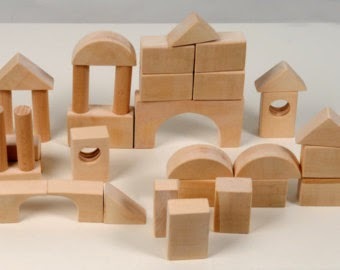 Last time you got into trouble fighting over the blocks. 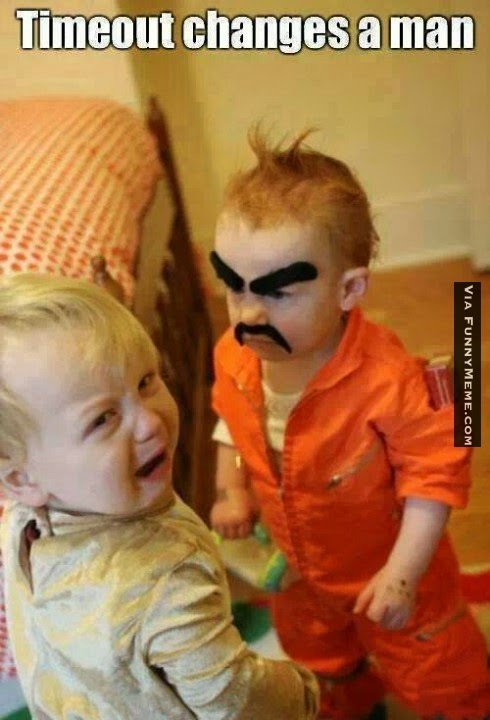 You won't like being in timeout again." This message implies "you better not" rather than "you may not." When an implicit message is not enough, you need to make a clear and foreful command such as "You are not allowed to throw crayons." This theory of timeout maintains the belief that being forced to sit away from other children is greatly upsetting to the child. For some children, this theory of timeout can be motivating enough to change the child's behavior. Whatever impelled the child to act inappropriately is not as powerful as the negative motivation to avoid timeout. However, there are some children who do not find being removed from the group to be terribly upsetting. They do not learn their lesson in timeout and in fact, may even have fun as they find creative ways to entertain themselves while sitting there. A short timeout becomes a long timeout. Sitting in a chair for timeout becomes sitting in a chair without any body movement allowed. Being removed from the rest of the group becomes a denial of interaction with anyone or anything. Sitting becomes standing. Standing becomes facing a wall or putting your nose in the corner or holding heavy books until your arms ache. Asking a child to "think about it" implies that a child can judge all of the possible consequences of a behavior and then logically consider both the positive and negative aspects well enough to make a good decision and choose the appropriate behavior. This also requires that a child be able to look to the future and consider the consequences of the decisions they make in the present. 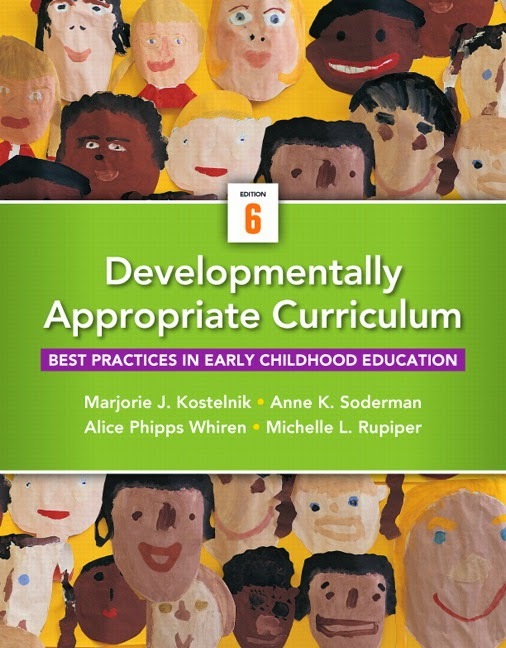 However, if the consequences aren't immediate, then they aren't relevant to young children. If a child could actually stop and consider being in trouble at home, loosing a classmate as a friend, developing a bad reputation, and so on, then the child most likely would not have acted inappropriately in the first place. Some children are very good at parroting the right words of remorse and responsibility, but these words will only serve to get them out of timeout. 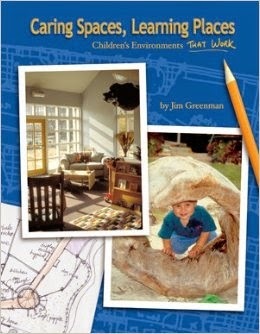 Young children do need to consider their actions and how their decisions impact present situations and circumstances. You need to model the thinking process out loud. A young child needs to be guided in how he or she should think about what they have done. 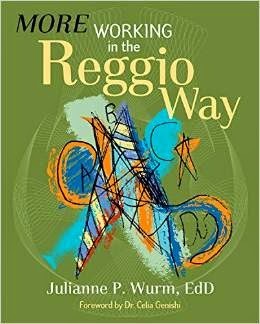 This guidance will help them understand the principals of cause and effect and their responsibility in managing and developing their own lives, circumstances, and rewards. 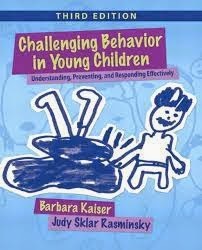 Young children are much more likely to pay attention to you modeling the thinking process when they don't have their own punishment to bypass. This theory of timeout is based on the belief that a young child has empathy and that it is developed enough to motivate change in behavior. However, young children do not have a mature level of empathy. Additionally, children may not have a particularly accurate sense of alternate perspectives. Meaning, young children do not have a good understanding of what another person feels or thinks and they assume that others interpret situations the same way they do. How does it feel to be hit? 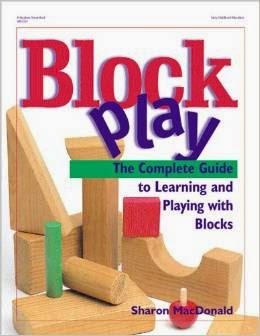 Do you like to have blocks taken from you? In teaching empathy to young children, you need to direct the child to the similarity of feelings between the other child and him or herself. You will need to teach the child that there is room for the feelings of both children. You have to first establish boundaries and confront the inappropriate behavior. Name the behavior and confirm what is appropriate or inappropriate. Lead the child to think about what happened, the choices he or she made, and the consequences of the decision. Direct the child to think about the other child's feelings and how they are the same as his or hers. "Abby. You hurt Braeden. We do not hit in our classroom. You sit down in this chair. You are in timeout. Think about what you did. Something happened and you did not like it, so you hit Abby. I understand that you did not like what happened, but you cannot hit Abby. Since you hit Abby, you are now in timeout and that means you do not get to play. Only the students who are kind to one another get to play in this classroom. How would you like it if Abby hit you? Does Abby like being hit? No, she does not like being hit. You would not like being hit either. How does it feel when someone hits you? It does not feel good and you do not like being hit either. How do you think Abby feels about being hit? It feels very bad to be hit, as same as it feels very bad to you. When the child's timeout is over and you return to him or her you will need to explain the basic rules of the classroom community- that if he or she wants to participate and be included in the classroom community then he or she cannot harm himself or herself, cannot cause harm to others in the classroom, or harm the community process by taking the teacher away from facilitating other's learning. Relate each one of these rules of community to the inappropriate behavior the child displayed. While a stay in timeout should remain short, some students will have to return again and again because you will want to follow through and be consistent in not letting them rejoin the group until they can obey the basic rules of the classroom community. You can repeatedly place a misbehaving child in timeout, but never for an extended period of time. 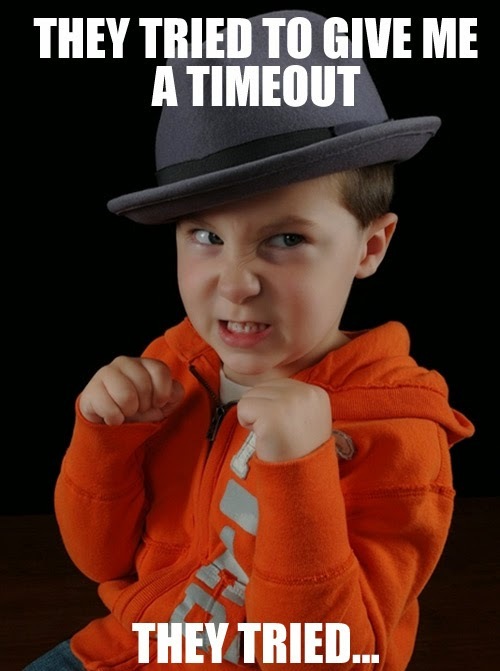 Timeout will not necessarily change a child's behavior, but it can decrease the destructive effect of the bad behavior on others and the operation of the classroom. If timeout does not achieve the effect you are looking for, then work with the child to create a plan to do something different. Some children will repeatedly promise to not repeat their previously poor behavior, but when left on their own will continue to struggle with behaving differently. When having a discussion about what he or she will do differently next time, some children will be able to suggest an alternative behavior, while others will not. If a child is not able to give suggestions or other ideas for how to behave better then offer some suggestions for him or her. For example: You and the child might develop a signal for when they seem to be gravitating toward the wrong classmates, the wrong spaces in the room, or the wrong activities. Timeout is not a magical wand that will solve all of your classroom behavior problems, but when done correctly it is one tool you can use.